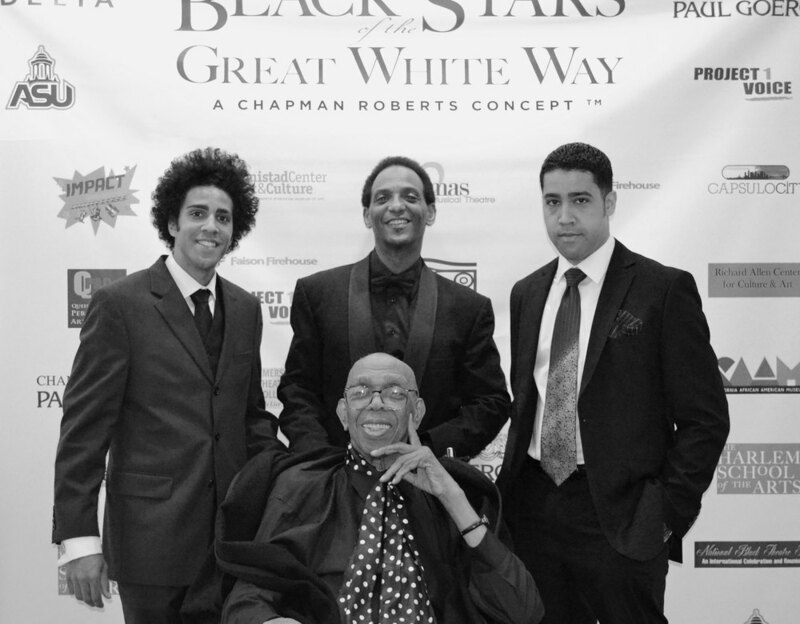 Honorary guest Geoffrey Holder, accompanied to the Black Stars of the Great White Way, Broadway Reunion held at Carnegie Hall on June 23. This one night celebration paid homage to the history of African American work on broadway, honoring industry pioneers through an evening of memorable performances. Derrick is currently woking a posthumous portrait of his dear friend and mentor Geoffrey.